Mythri Movie Makers entered film production with the movie Srimanthudu. 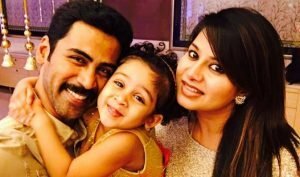 The production house is currently busy with the film Janatha Garage. 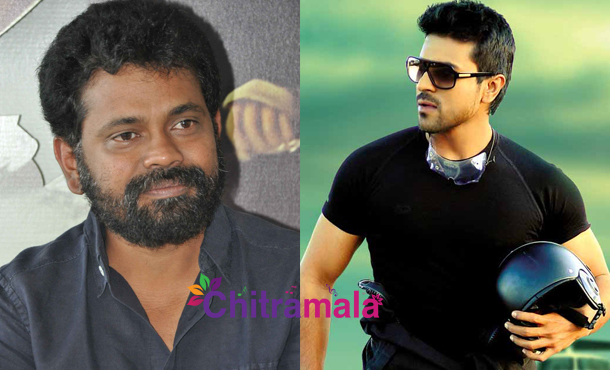 Meanwhile, the latest buzz is that the producers have accepted to bankroll Sukumar’s next film in which Ram Charan will play the lead role. This is surely an interesting combination and Ram Charan pinned a lot of hopes on this project. The film will have science fiction elements, and Ram Charan is going to be presented in completely new look. 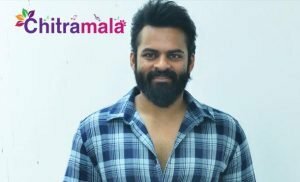 Sukumar is in final stages of scripting. The makers have also finalized a title “Formula X” for the film. Devi Sri Prasad will be composing the music for the movie. The producers are finally happy to be entering into Mega compound with this film. A whooping amount of 75 crores is estimated to be spent on this film as a budget. The film is expected to have a grand launch on 22nd of August. More details about the movie will be out soon.